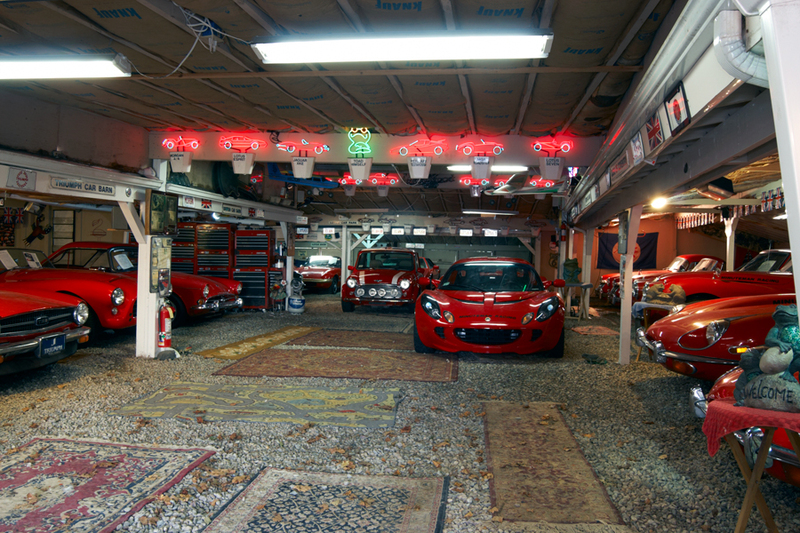 There are a dozen Lotuses, half dozen Jaguars, Triumphs, Austin Healeys and Morgans, MGs, and more. Bill raced a Datsun 240Z in the 1970s, and there are a half dozen Datsuns as well. 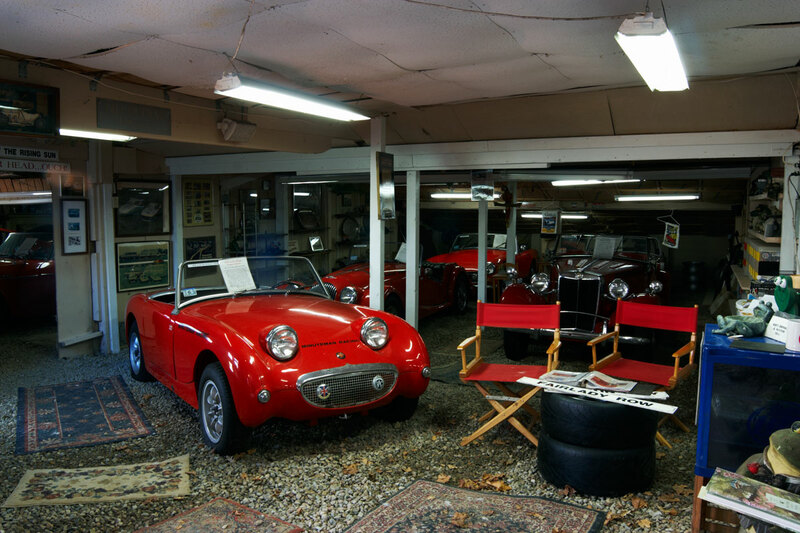 Click on this link ToadHallCars.com – FREE Admission to the car museum for Simmons Homestead Inn guests!